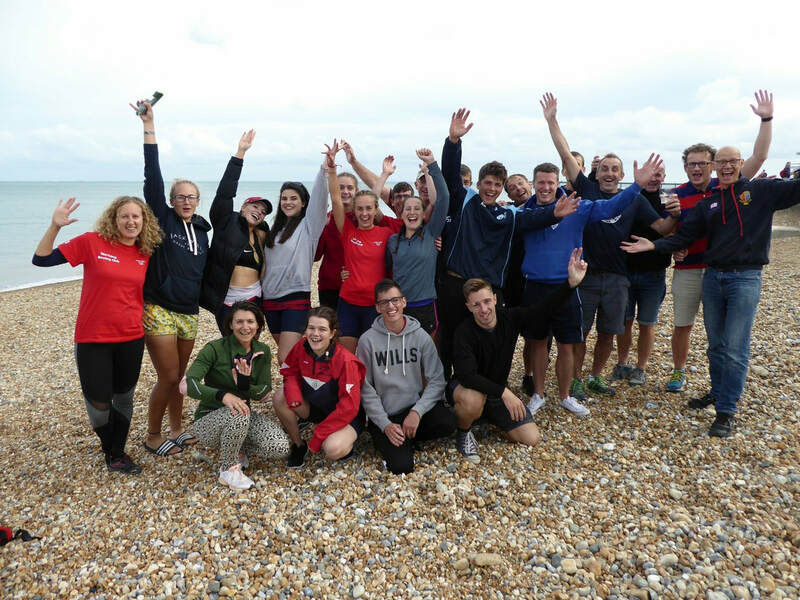 Worthing Rowing Club has adopted, and applies, the following policies, all of which can be obtained from the Club Secretary or Junior Coordinator. Members of the committee are listed on the About Us page. British Rowing (BR) child and vulnerable adults protection policy. The club's colours are red with a horizontal royal blue band. If you would like to purchase some kit please look on the club kit link found on more information or you're welcome to ask any committee member. Please click on the links below to download the relevant form. These are in Microsoft Word format. ​Membership subscriptions are due on the first day of the month by standing order. Please give the rower's full name as the reference. The attached form mentions Direct Debit but payments are by standing order only.